Are you walking on eggshells in your relationship? 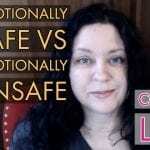 Do you feel like you’re always on alert – worrying that your partner, friend or family member will become angry, upset or otherwise unhappy with you? 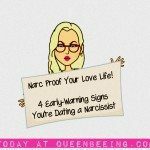 If so, you might be in an emotionally abusive relationship – and you could be dealing with a narcissist or someone with narcissistic personality disorder. 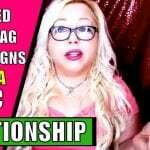 In this video, I’ll share 38 signs that you could be in an emotionally abusive relationship. It’s not breaking the eggs that does the lasting harm; it’s the continual walking on eggshells. Emotional damage has a way of lingering in the times between resentful, angry, or abusive flare-ups. The empty, dull ache of unhappiness is most accurately measured in the accumulative effect of these small moments of disconnection, isolation and dread.